For many years domestic violence and child abuse have been investigated, treated and prosecuted in silos. 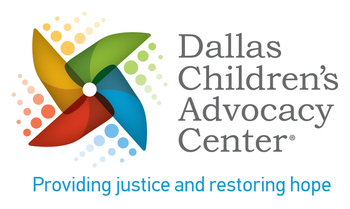 The truth is that at DCAC we are finding that 40% of client’s safe caregivers have experienced domestic violence. It is time to break the silos. This workshop will cover basic dynamics of domestic violence and child abuse and the overlap of both. The correlation of the similarities in the characteristics of the crime, characteristics of the offender, disclosure process and patterns, victim grooming, recantation and compliant victim characteristic to those that also exist in domestic violence. Attendees will be able to identify multiple similarities between these two types of offenders.